We can handle all of your promotional gear from start to finish even if all you have is an idea. T-shirts, hats, polo shirts, jerseys, etc we start with the graphics and provide you with a high quality finished product to help get your name out. Visit our shirt website www.readmyshirt.com to see some of our shirts. 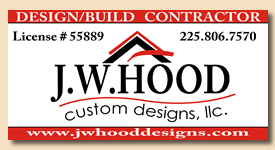 Vinyl Banners, Vinyl Lettering, Yard Signs, etc. From vinyl banners, to car and window lettering, to political signage.. we don't help your business stand out in a crowd with full-color graphic signage in any size and color. Car Magnets, Fridge Magnets, etc. 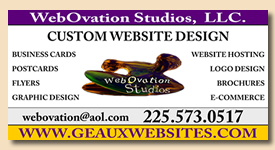 Full color car magnets, magnets to match your business cards, etc.